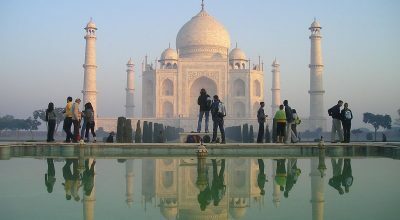 Are you interested in experiencing sites and seeing culture that is off the beaten path? Or have you already been to Israel and seen Masada and the Western Wall? VFI PLUS ADVANCED is designed specifically for those who want to see more! Touring includes unusual and interesting experiences rarely encountered during basic touring of this creative nation. Arrive in Tel Aviv at Ben Gurion airport by Friday afternoon, transfer to hotel in Haifa. Freshen up in hotel room before dinner. Enjoy a welcoming Shabbat supper at the hotel to start the trip. Start your day with a walking tour to Bahai Gardens. 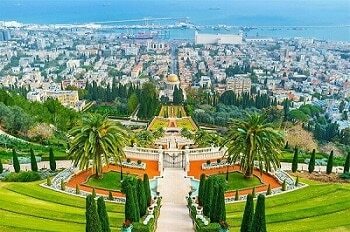 Located in the heart of Haifa, these gardens comprise a staircase of nineteen terraces extending all the way up the northern slope of Mount Carmel. Proceed to Mane Katz Museum – Mane-Katz was one of the most prominent artists of the “School of Paris”, a group of young artists, some Jewish, who came to Paris from Eastern and Central Europe in the beginning of the twentieth century. Continue to Akko- Walk along the city’s old harbor and visit the local market. Visit the underground Templar Tunnels. Drive to Rosh Hanikra to see the amazing cliffs and grottoes. Drive to Jerusalem. Tour the Knesset (Committee Rooms, the Plenary Chamber, the Chagall Hall, and the display of the Declaration of Independence) and proceed to the Davidson Center Davidson Center – The Davidson Center describes what Jerusalem looked like in the late Second Temple Period through a combination of exhibitions of artifacts, illustrations, interactive multimedia, and its highlight, a virtual reality reconstruction of the Temple Mount on the eve of its destruction. Visit the Herodian Mansion and Burnt House and finish the day with a food tasting at Machane Yehuda market. Breakfast at hotel. Start the day at Gush Etzion Light and Sound Museum for a spectacular light and sound show. Stop at Lonely Oak Tree to witness an amazing look out point from this strategic region. Enjoy a delicious wine tasting this afternoon. 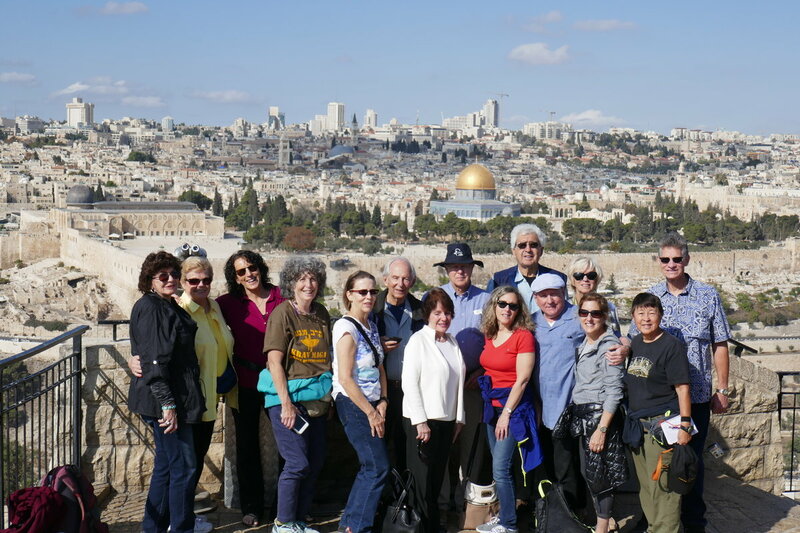 Yemin Moshe walking tour - Created as a solution to the overcrowding within the old city walls, this area is now an upscale Jewish neighborhood surrounded by gardens and a panoramic view of the old city walls. Yehuda market visit and continue to the Western Wall. Shabbat dinner at your hotel. Herodian – an amazing fortress in the Judean Desert, located on a higher northern plateau of Masada, is believed to be the location of the tomb of the legendary King Herod. His place of residence and central headquarters are also believed to be located here. Visit to the ancient village of Ein Kerem, where the Hadassah Medical Center is located. 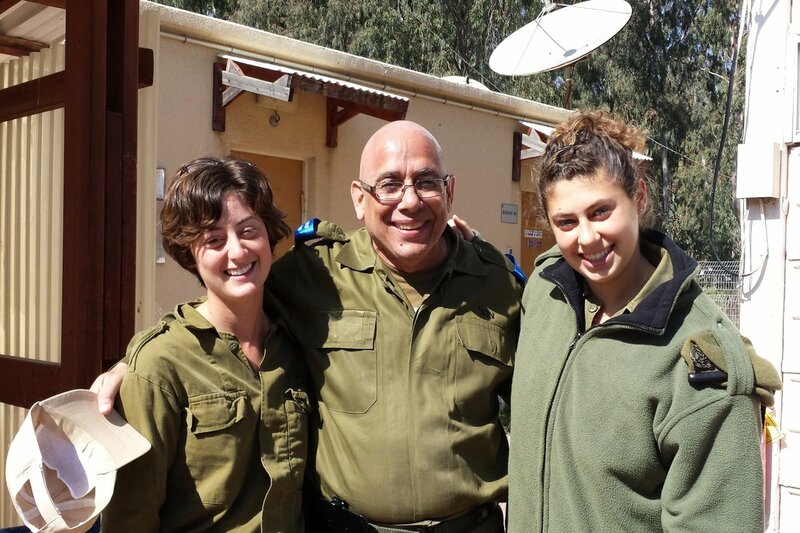 Conclude IDF volunteer service. Breakfast, morning work assignments, prepare for departure with luggage. This afternoon, travel to Bethlehem - visit the church of Nativity and meet a local Palestinian. Departure for the Negev Desert. Sde Boker - In 1953, Prime Minister David Ben-Gurion resigned from office and moved to the kibbutz. Although he returned to politics in 1955, he continued to live in the kibbutz until his death in 1973. He believed that eventually the Negev would be home to many Jews who would move to Israel after having made aliyah, and he felt that Sde-Boker was a trailblazer and an example for what should follow. 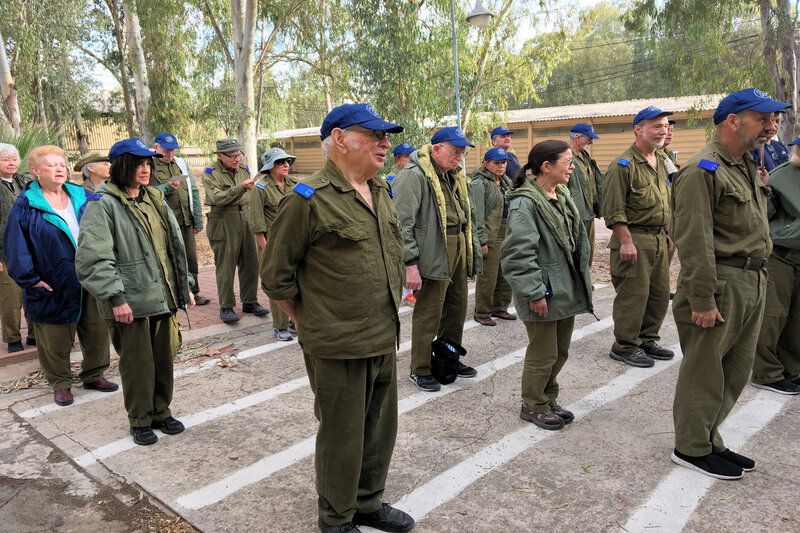 Visit Ben Gurion's grave and his house in the kibbutz. Jeep Tour in the Crater – ride along the edge of the crater’s cliffs taking in the fabulous views at the top of the Atzmaut Ascent. 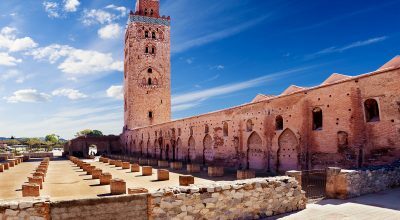 Continue across the floor of the Crater to the summit of Mt Gvanim where it offers a stunning view of the entire Machtesh and from there, stopping in some shade of an Acacia tree for an explanation of the flora and fauna in the region. Mizpe Ramon Visitor Center Understand the natural processes that occurred in creating the world’s largest Makhtesh. Visit Desert Song Farm - Marvel at this site that specializes in growing herbs and spices in the almost impossible desert conditions. Revivim - one of the first 3 Jewish Kibbuzim in the Negev, which struggled and survived the Independence War. 9:30pm - Stargazing at the Ramon Crater with Ira Machefsky – join Ira “The Starman of Mitzpe Ramon” Machefsky for an evening of stargazing. Observe the sky both unaided and with the use of telescopes. Ira will help in identifying constellations, learning sky lore, and understanding how the sky works. Lakiya Bedouin Weaving - established in 1991 as an income generation project for Palestinian Bedouin women living in villages and encampments in the Negev desert in the southern Israel. Tel Arad - Meet locals in one of the settlements near the Gaza Strip to hear of their life in this difficult and problematic region. Visit Weitzmann Institute of Science - The State of the Art Levinson Visitors Center is the gateway to the Institute giving visitors a window into the unique nature of scientific investigation and discovery at the Institute.